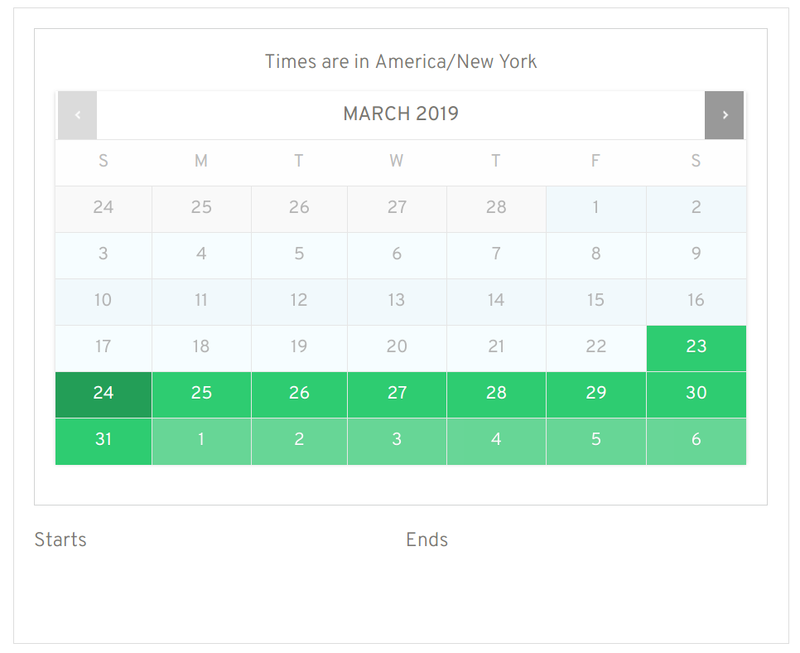 I created a product and configured all my availability settings (Global and product) in Time interval (All week) from 8AM to 8PM. My reservation product only allows the user to select a date and the time selector is never displayed. The time selector will only be displayed for the user if I set the Duration of the reservation in "Fixed blocks" but I need to configure it in "Blocks defined by the client". Note that there is no time selector. Only if I change the option of the product to "Fixed blocks of 1 hour" appears for the user.